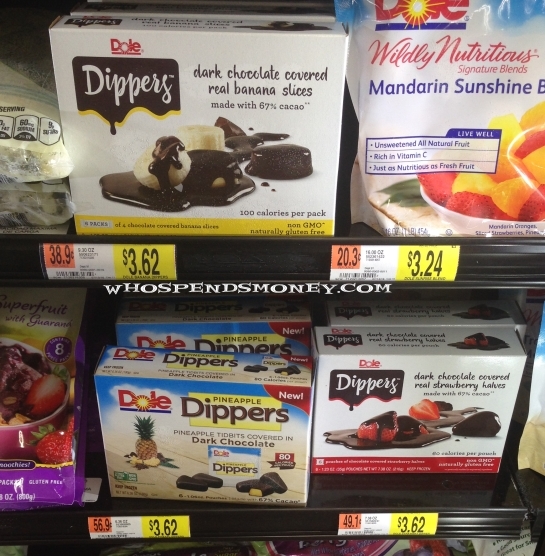 The Dole Dippers are regularly priced at $3.68 at Walmart in the Portland Area. I called Fred Meyer and Albertsons and their prices are higher than $4.50. 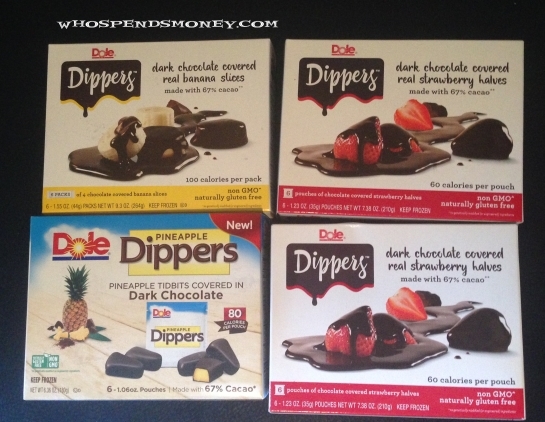 These have simple ingredients, and as some know, I have an extreme allergy to fresh/raw Fruits and Veggies, and I tried one of these just to see how fresh they are(generally frozen things are not that fresh), and I can attest these are quite fresh…..
What an awful allergy! Esp at summertime! ?